New Version of LOOKING FOR LOVE. Electrica Records presents their massive summer release "Looking For Love". This awesome fusion of Gospel Rock and House brings together the soulful, edgy sound of New York based singer/song writer Michael V. Doane and Russian dance producer Ivan Roudyk. 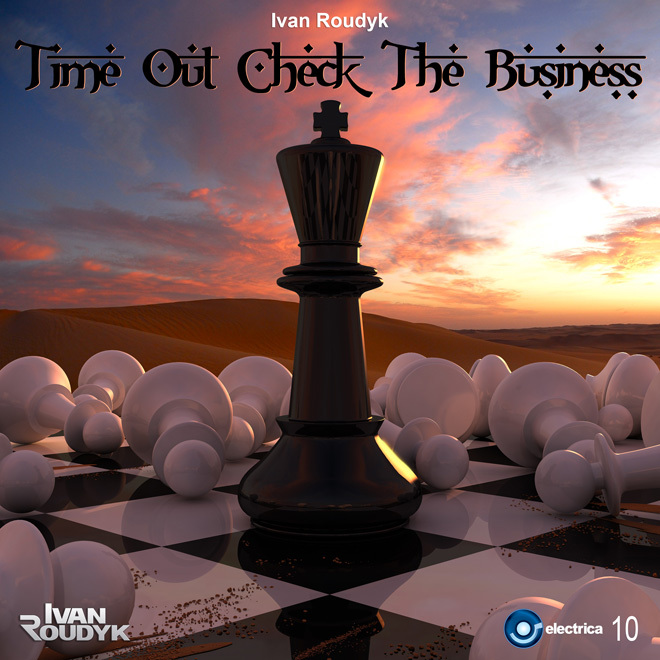 Produced by Ivan Roudyk. 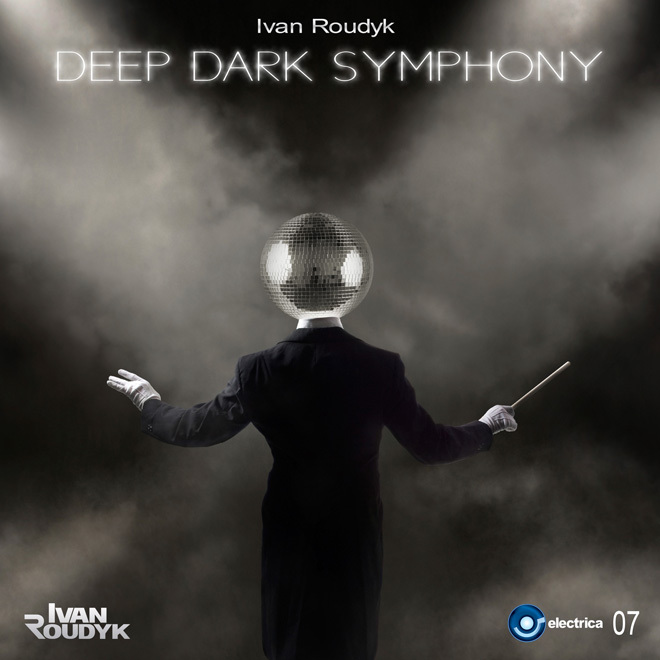 Electrica Records & Ivan Roudyk present their brand new single “Deep Dark Symphony”. An Incredible mix of Deep and Progressive House. 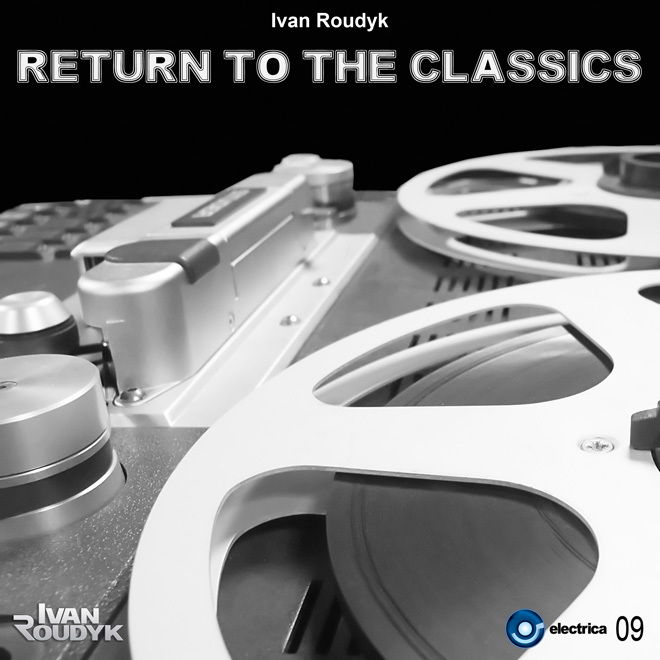 Powerful bass, Rap, and magical melody blended together with elements in style of classical music symphony. No matter who you are DJ or just a fan of electronic music, this mix will bring you awesome emotion. Electrica Records presents their massive summer release "Looking For Love". 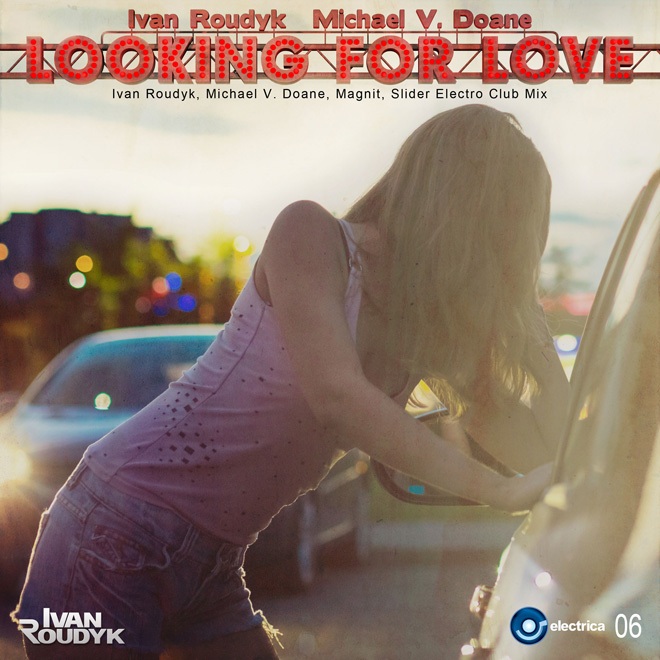 This awesome fusion of Gospel Rock and Electro House brings together the soulful, edgy sound of New York based singer/song writer Michael V. Doane and the hot electro-groove of Russian dance producers Ivan Roudyk, Magnit and Slider.